We believe that the strength of every parish is their heart for God. 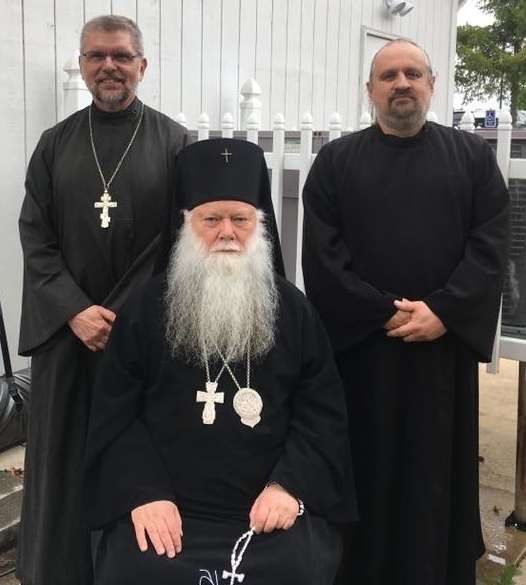 At Saint Paisius parish, we are a small group, but we are firmly dedicated to the quality of our spiritual lives, and we constantly seek to cultivate the characteristics of the saints in ourselves. We have many faults. Yet, when we fall, we get back up, always hoping in the mercy of our Lord to see His work to completion. We welcome you to join us for a service or just for a chat over coffee. Our prayer is that the Lord will bless you as He has blessed us!